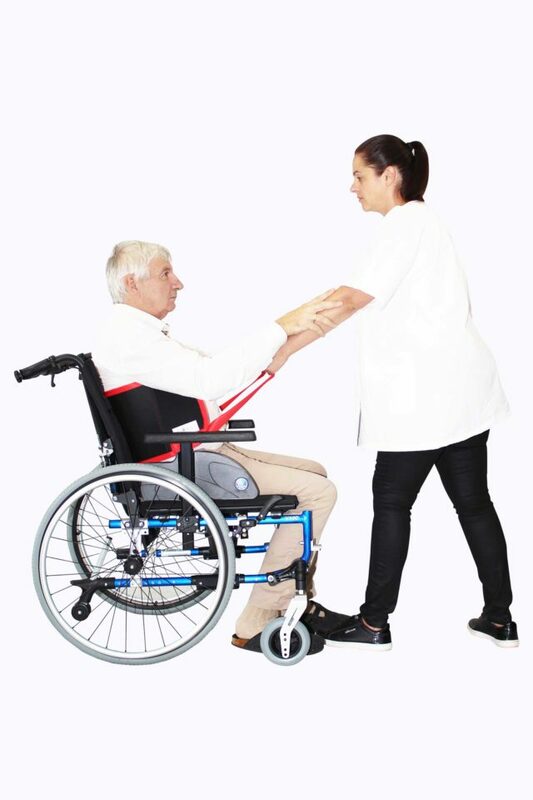 This is a transfer without a motorized system, it must be a safe and comfortable help for the patient and the caregiver as the patient just needs to be accompanied. 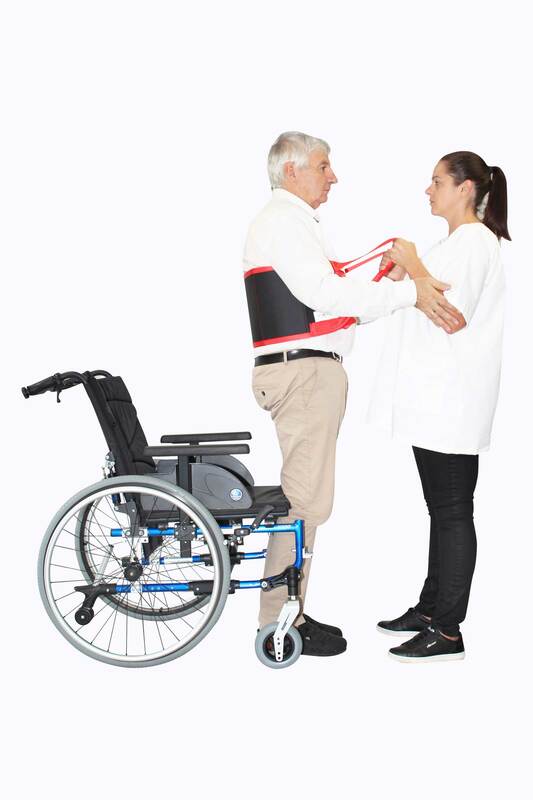 The Lifting Belt is used to raise a sitting person and preserves the caregiver of awkward postures during manual transfers. 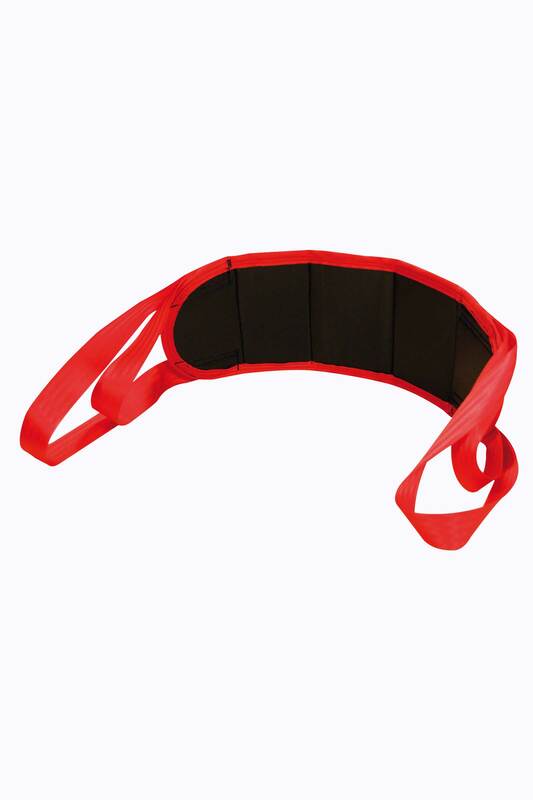 Its inside fabric is in anti-slipping PU coating.